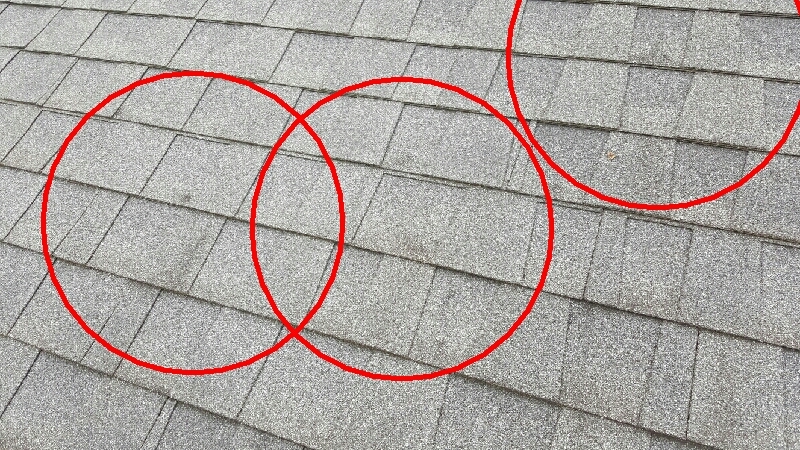 This previous Fall, the Madison area in 2016 had 2 hail storms which caused a rather high volume of calls for my services in roof inspections. 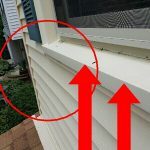 It seems that the insurance adjusters were overwhelmed with calls so were counting on house inspectors to submit reports to clients for their review. 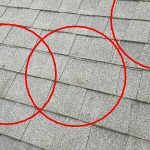 What do we look for in a hail damage and more specifically, how do we know the difference between an aging roof or one that has been struck by a disaster from mother nature? I endeavor to dive into the subject and provide you with pictures to substantiate my claims. 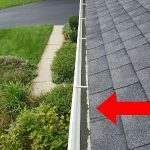 We will take a 10 X 10 foot square and look for small impressions in the roof. 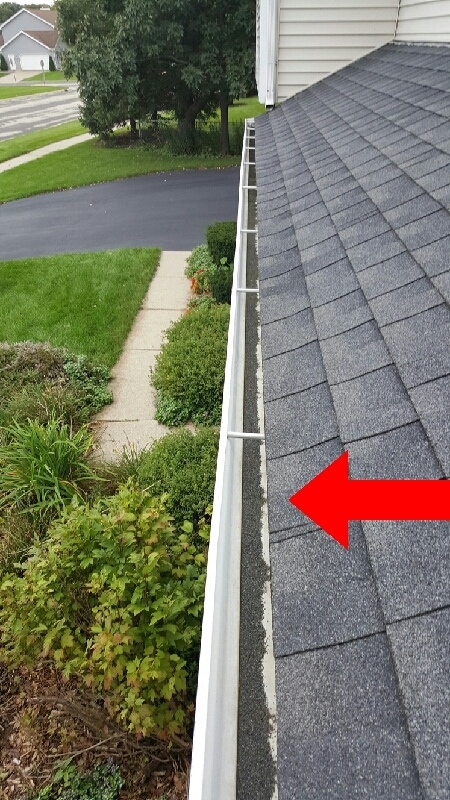 The amount of impressions found in that area will determine if that side of the roof will need to be replaced. 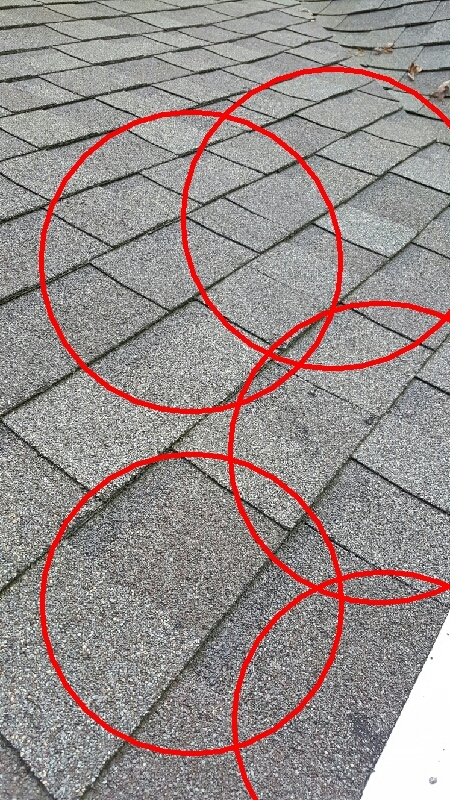 Looking at the pictures below, these roofs were deemed replaceable by the insurance company due to the amount of impressions in the 10 X 10 square. Eight hits is a common number. 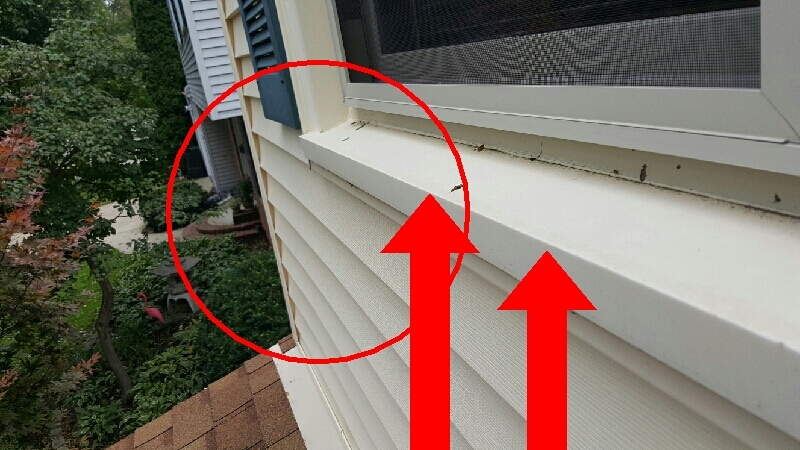 An example of when an insurance company might pay for cosmetic damage is when the damage results in a financial loss to the policyholder, or if reimbursement is required by state or local law. Whether cosmetic damage may be compensated for also varies somewhat by the policies of various insurance companies, and how each policy is written. 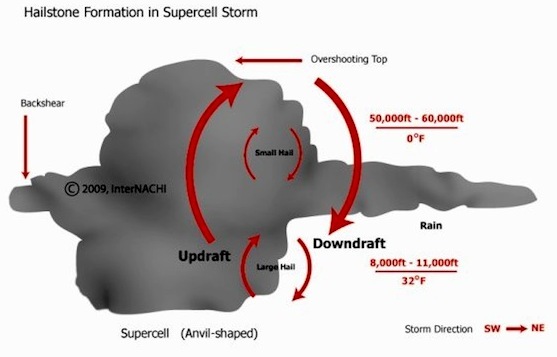 Hail size is described by comparing it to a common object. 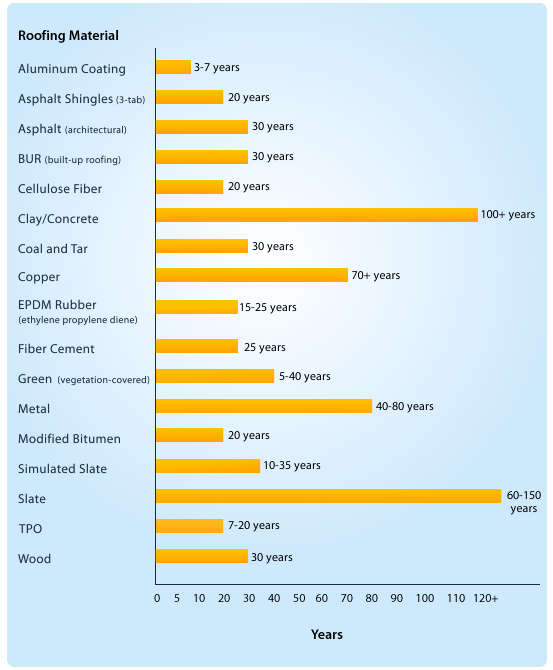 Below is a listing of the life expectancy of various roofs. This is added in the damage equation as well. 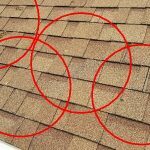 Even though your neighbor’s roof might be deemed replaceable, this does not indicate that your roof would be. I have done countless inspections that would support this. 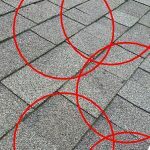 If you would like a hail damage inspection, please contact us today.